This presentation answers the questions of “What is machine learning?” and “What does SAS offer for machine learning?” Examples of specific machine learning techniques such as random forest, gradient boosting, support vector machines, neural networks and k-means are covered. Melodie Rush is the Statistician for the Customer Loyalty Team at SAS Institute. Melodie received both her B.S. in Statistics and her Masters in Science of Management with a technical option in Statistics from North Carolina State University. Before joining SAS in 1996, Melodie worked for Research Triangle Institute as a Statistician. Her responsibilities included implementing national and local surveys of various topics, such as health care, employee benefits, and drug abuse. As part of her research, she has published work for both the American Statistical Association and the American Public Health Association. 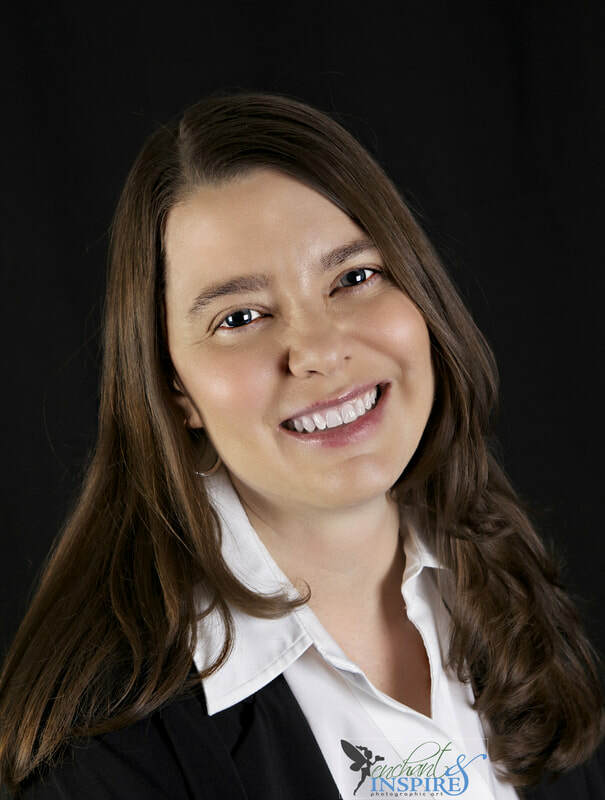 After joining SAS, Melodie has developed presentations and methodology for doing many types of analysis, including data mining, machine learning, forecasting, data exploration and visualization, quality control and marketing. She has spent the last 20 plus years helping companies identify and solve problems in each of these analytical areas.